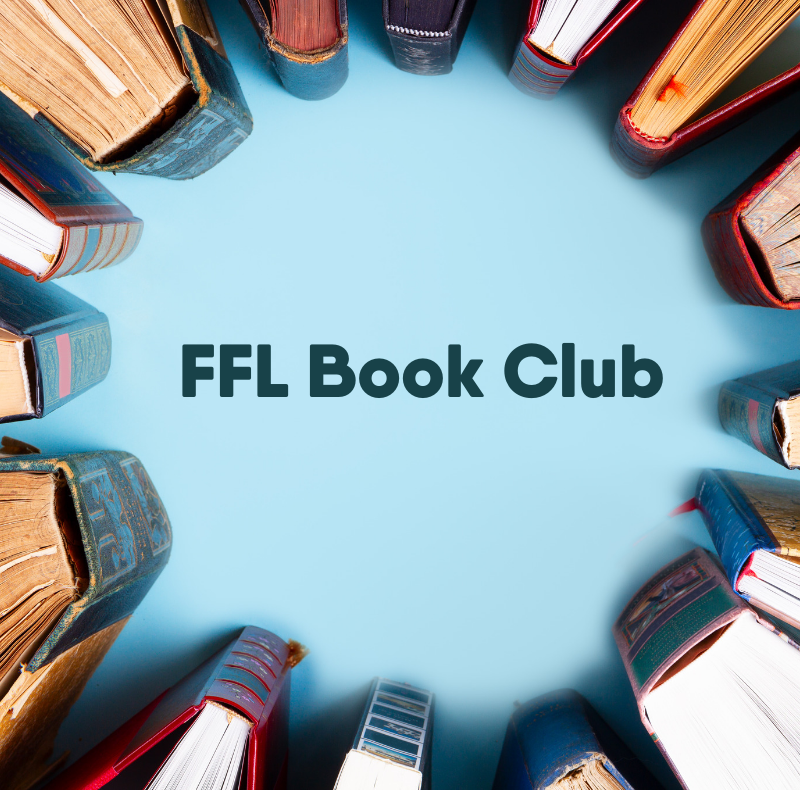 This month, the FFL Book Club meets to discuss the graphic novel March: Book One. It is the Vermont Humanities Council Vermont Reads selection for 2019. March: Book One is the first of a trilogy written by civil rights icon John Lewis, in collaboration with co-writer Andrew Aydin and award-winning graphic artist Nate Powell. This discussion will be facilitated by Ebony Nyoni, Director of Vermont Black Lives Matter. Books for the event have been provided by the Vermont Humanities Council. Copies of the book are available for checkout at the Main Desk.